Behindwoods recently had an interview with actor Soori, and it was a fun filled conversation with the happening comedian. 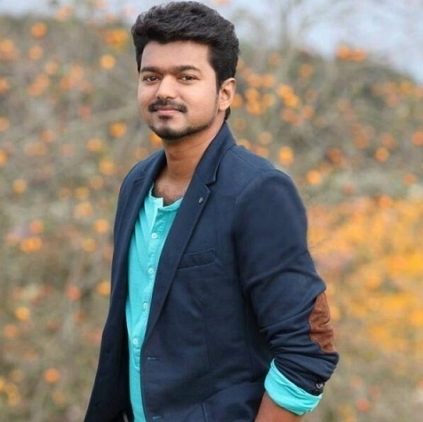 During the interview, he recollected his experience working with Vijay. He said, "Even before working in Jilla, I already worked with him in Velayudham, and it was small, but an important role. He observes and enjoys seeing others acting, while they perform in front of the camera. When I bought my first ever car, I gave the car key to Vijay anna and asked him to drive the first ride. He drove a round and gave the car to me and wished me to buy a much bigger car soon. He is such a humble, caring and a down-to-earth person like all others say, and I have experienced it in person." People looking for online information on Soori, Vijay will find this news story useful.